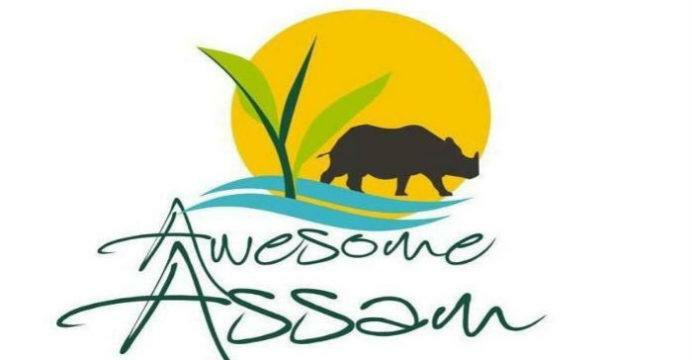 Assam government appealed to UK and Australian authorities to immediately withdraw their travel advisory terming the State as a forbidden destination. In a statement, state's Tourism Minister Himanta Biswa Sarma said the travel ban advisory for Assam by UK and Australian authorities was a "careless oversight" and asked the two countries to "avoid inadvertently alluding Assam as a forbidden destination". "Assam is a fine abode of natural beauty while its peace loving people give immense love and affection to all those who come here. Any misrepresentation of the actual situation creates unnecessary fears besides impacting the tourism potential of the state, as this can have a spiralling effect," he said. Sarma said he wished to reassure all concerned in the governments of the UK and Australia that Assam is a wonderful land of peace loving people comprising various tribal groups, rich flora and fauna, magnificent cuisines, mesmerising landscapes and the world famous Kaziranga National Park, which is home to the very rare single horned Rhino. "We shall highly appreciate if the two country immediately withdraws the said advisory," he said. অসম বিদেশী-মুক্ত হ’ব নে বিদেশীৰে ভৰি পৰিব?